Even with all the fun parts about owning a N Charlotte Toyota vehicle, there are always drawbacks, namely auto repairs. While they’re not only inconvenient and worry inducing, they can also put a serious dent in your wallet depending on how much damage has been done and what needs to be repaired. Some auto repairs can wait, but there are several that can really wreak havoc on your car if left unchecked and unrepaired. 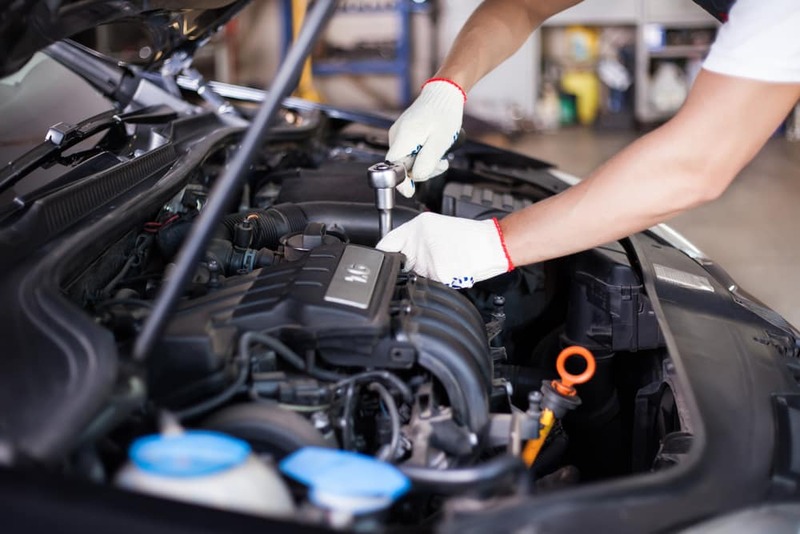 If you’re not sure about what can wait and what you should take care of immediately, check out this guide from our auto service techs at Toyota of N Charlotte! N Charlotte Toyota cars are built to withstand a lot of road hazards and engineering malfunctions, but there are weak points to every vehicle that can be damaged. If these things are affected, make sure to get auto repairs completed quickly. Your car battery starts your vehicle and keeps it running efficiently. Without it, you wouldn’t be able to start your vehicle. If you see your battery light illuminated on your dashboard, be sure to bring your car to Toyota of N Charlotte for a full auto repair. While your battery light will likely illuminate on your dash, you may also experience delayed or failed startups which could indicate a dead alternator or battery. If your battery had died, you’ll likely need a jump or a tow to get you somewhere to have the issue fixed. Stopping is an essential part to driving and if you can’t bring your car to a complete stop then it’s time to hang your keys up and find an auto repair shop. Some typical signs of brake failure include squealing noises and shuddering feelings when the brakes are applied. This could be something as simple and inexpensive and new brake pads or something more serious like a rotor replacement. Don’t delay and get this issue fixed right away! Smoking coming from your engine compartment spells major trouble for you and your vehicle. 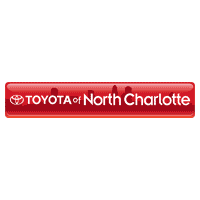 This means that your engine is overheating and continuing to drive will cause serious damage to essential components on your N Charlotte Toyota car. Make sure to stop driving immediately and get your vehicle to our auto repair shop immediately. Timing is everything when it comes to starting your vehicle and keeping it going and it’s perfected by the timing belt. This essential auto part isn’t indestructible and when it breaks it can cripple your car. It’s an expensive auto repair but it’s something your car can’t work without. Signs of a failing timing belt include ticking noises, engine misfires, or failed startups. If your timing belt breaks while you’re currently driving it could seriously damage other parts of your engine. If you’re experiencing any of these signs, make sure to visit us at Toyota of N Charlotte immediately for the right auto repairs to get you back on the road worry free. Give us a call at (704) 875 – 9199 to schedule an appointment today.